After playing with the leaked XT1650 firmware for a bit we could extract its boot logo. No, this isn't the bootanimation.zip, this is the image that you see first when the phone powers on. 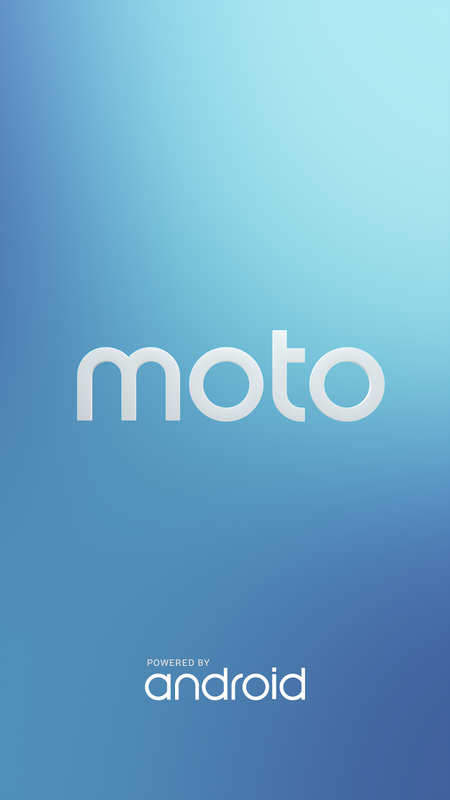 As you would expect, the batwing is gone to bring in the Moto trademark and then a Lenovo logo probably. Don't worry though, the phone is still a Motorola-made phone, as you can see all the details here. It's designed and manufactured by Motorola, but Lenovo started to include its brand too in the box and the boot animation for future phones. We haven't been able to extract much from the firmware, although we can confirm it comes with the old 2004 HelloMoto ringtone (hasn't been used in any Motorola device since 2011-2012) and does bring the 2015 boot animation, even though we don't know if it will be the final one or if we will see one with a Lenovo logo. It should be noted though, that the Droid editions might come with the batwing (fingers crossed!). We'll know more about it next week when Verizon and Motorola announce its pricing and availability during their event. Anyway, here's the new Boot logo that will come with the Motorola Moto Z XT1650. 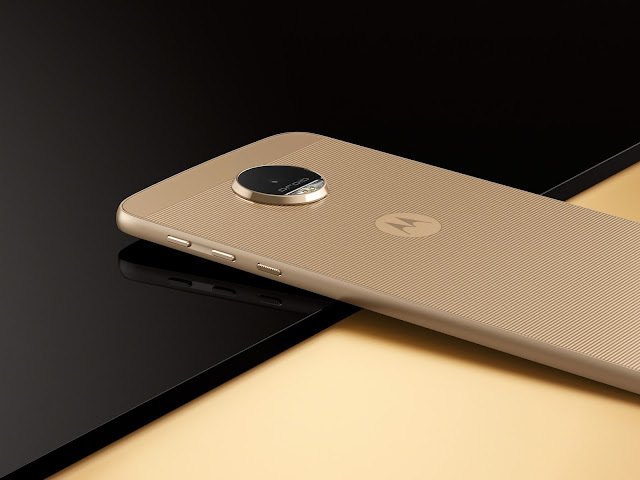 It's certainly much better than the Moto G4 one, and it looks quite nice indeed. We'd rather see the iconic batwing and then the Lenovo logo, but hopefully they can add that back through a software update or something. Enjoy!